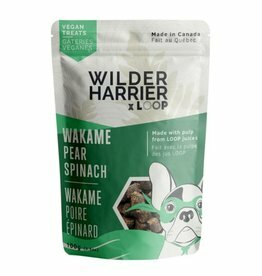 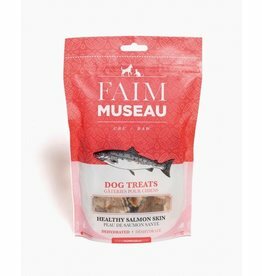 Natural treats that will keep your animals healthy. 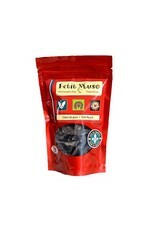 No preservatives, only 1 ingredient per bag for each flavor. 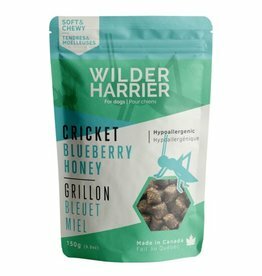 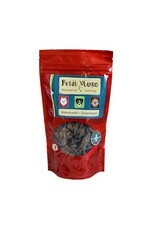 The ingredient is dehydrated in pieces & is a certified human consumption quality ingredient. 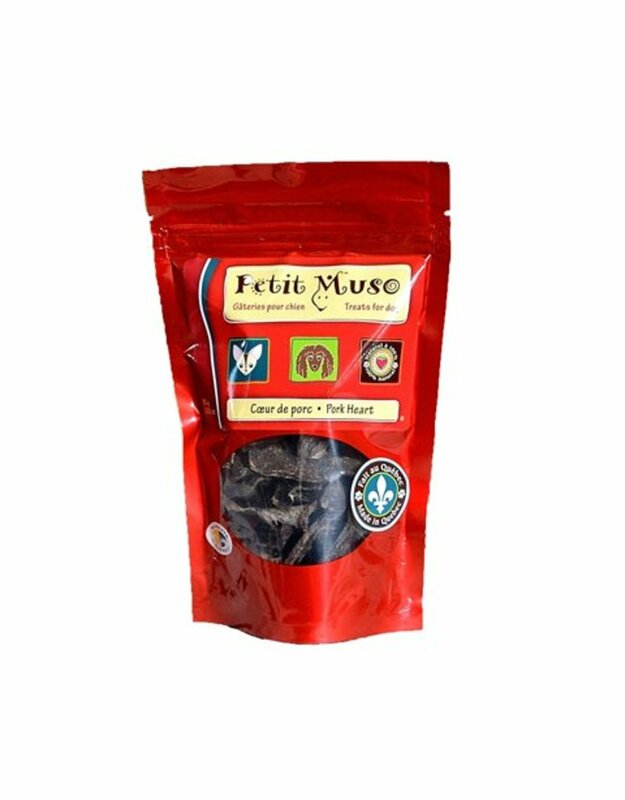 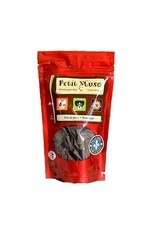 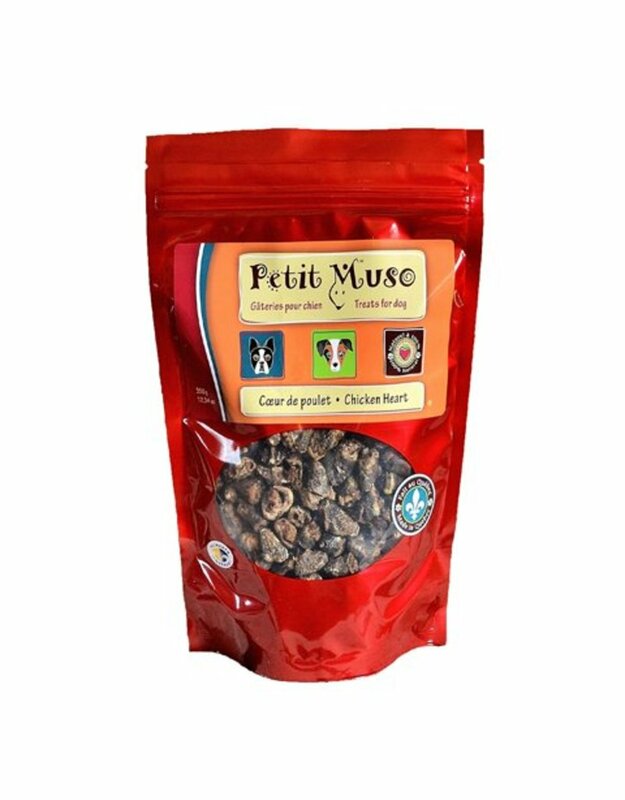 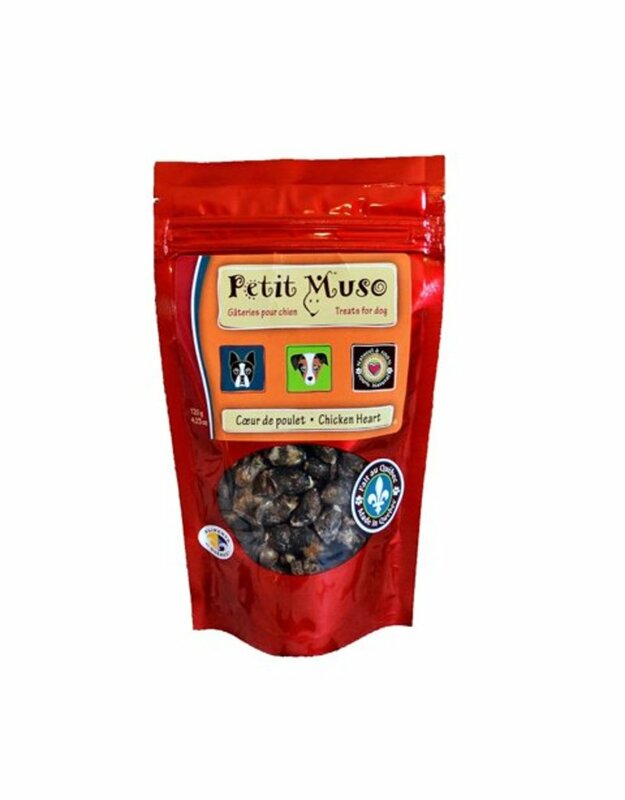 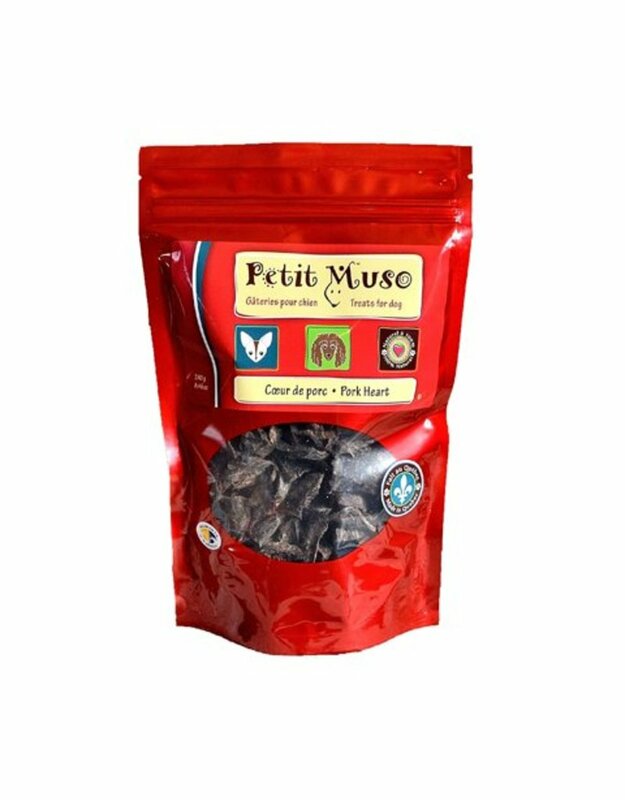 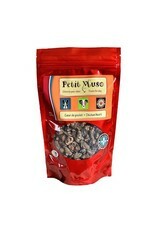 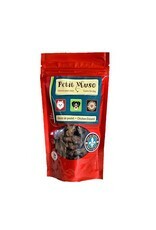 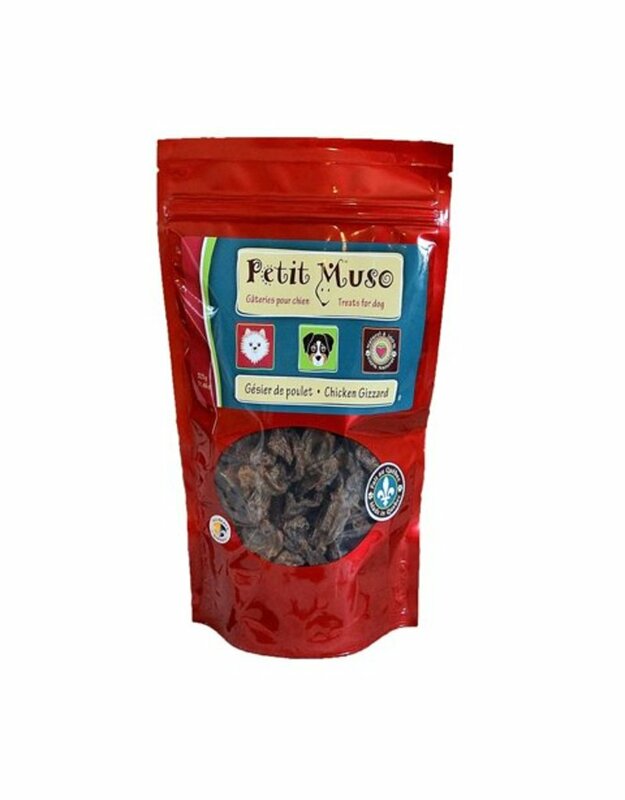 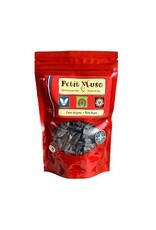 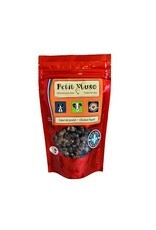 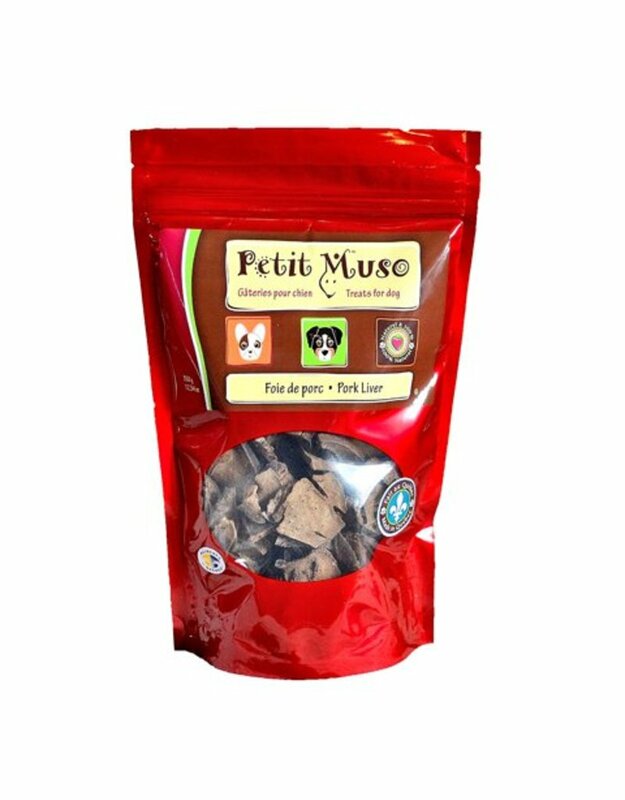 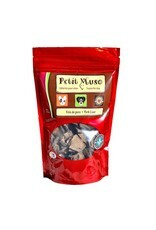 Petit muso make entirely Quebec products. 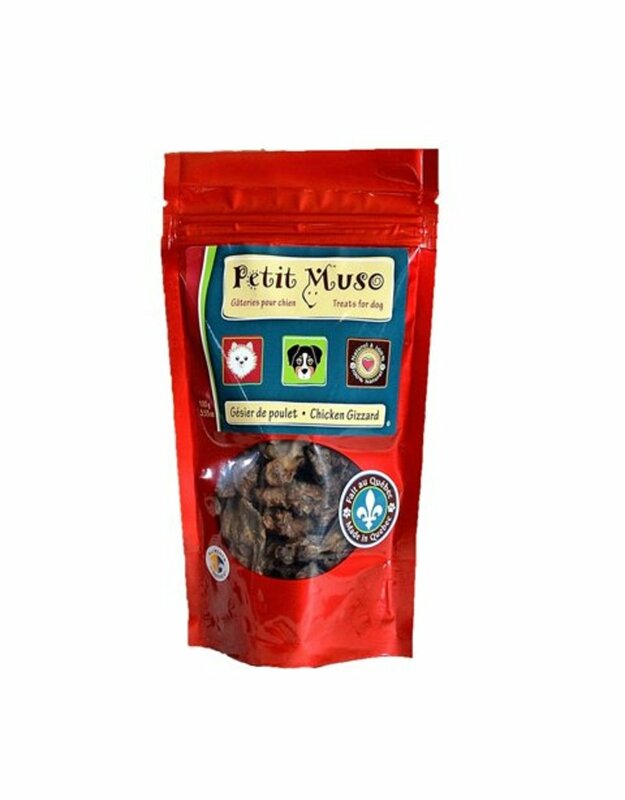 They have several flavors available. 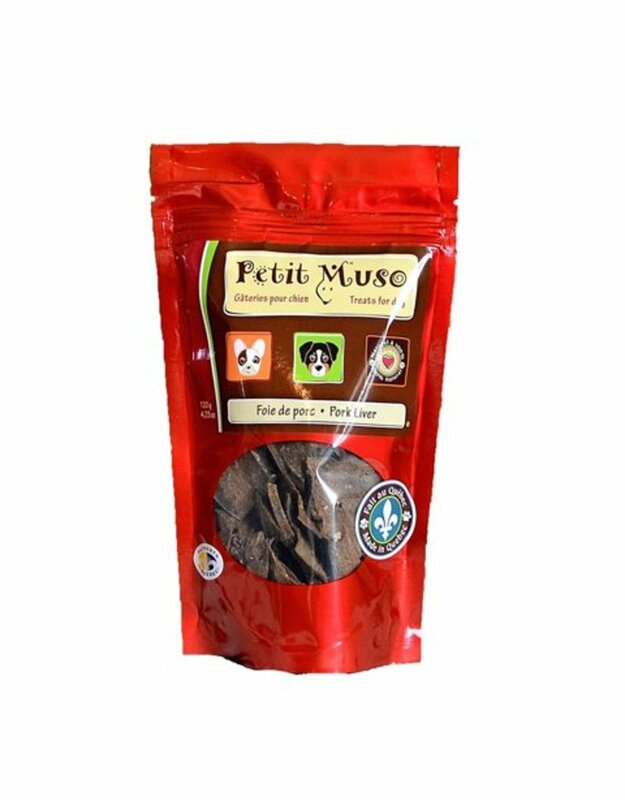 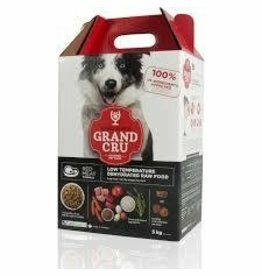 Canisource is a raw dog and cat food dehydrated at low temperatures.